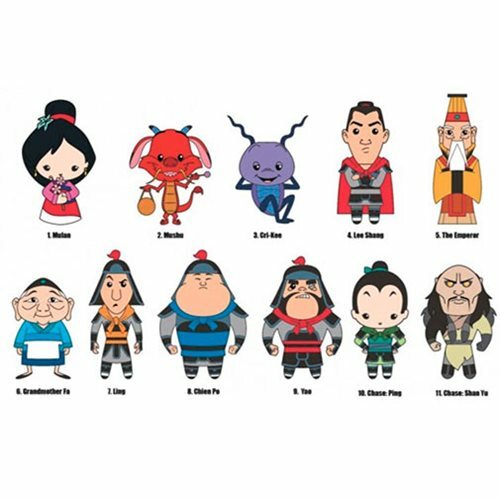 The characters of Disney's Mulan are ready for your keys or bag! This Mulan anniversary series features some of your favorite characters! Keep an eye out for the special rare chase figures! Ages 4 and up.